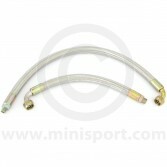 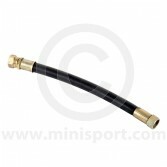 Mini Sport's range of Oil Cooler components also includes pre-made oil cooler pipes which make plumbing in the oil cooler element a quick and easy job. 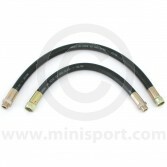 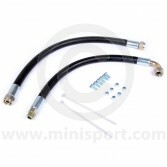 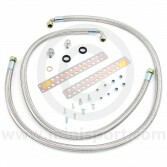 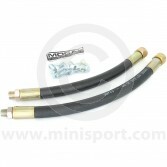 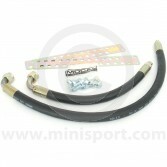 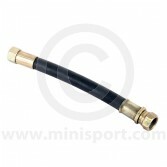 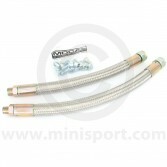 We stock both rubber and stainless steel braided hose options with different lengths and connectors for all Classic Mini’s from 1959-1996. 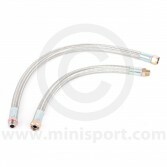 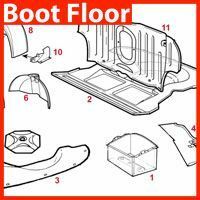 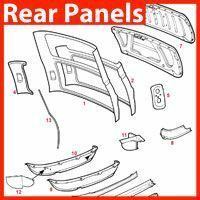 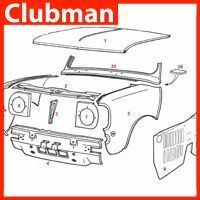 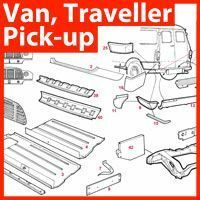 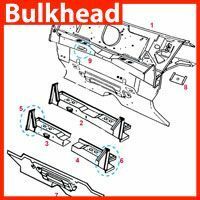 Our range also includes oil cooler elements, oil cooler kits, oil cooler thermostats, remote oil filter heads and fittings for all Mini engines.